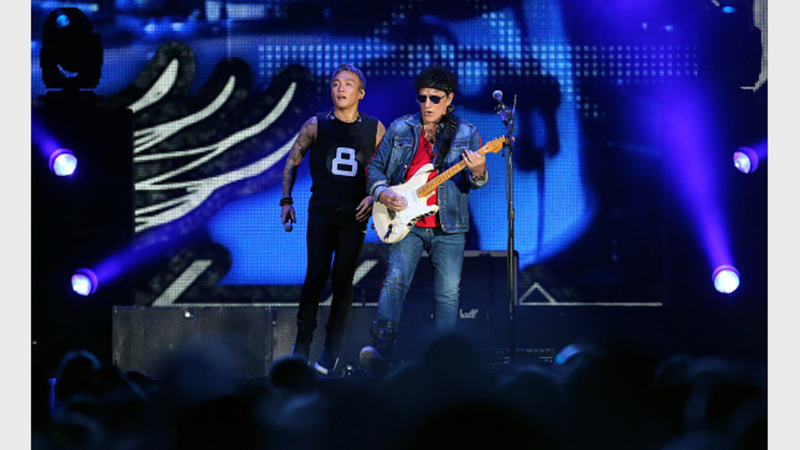 Journey announced their return to Las Vegas later this year for a new residency. The run will consist of nine shows at the Colosseum in Caesars Palace. The show dates will take place between Oct. 9 and Oct. 26. This will be Journey’s third time playing multiple dates in Vegas, following shows at the Joint at the Hard Rock Hotel and Casino in 2015 and 2017. Tickets for the October concerts go on sale to the general public April 19 at 10AM PT, with a pre-sale for American Express card holders beginning tomorrow at 10AM PT. Another pre-sale, for fan-club members, takes place on Wednesday at 10AM PT. The band’s website has more details, including VIP packages.